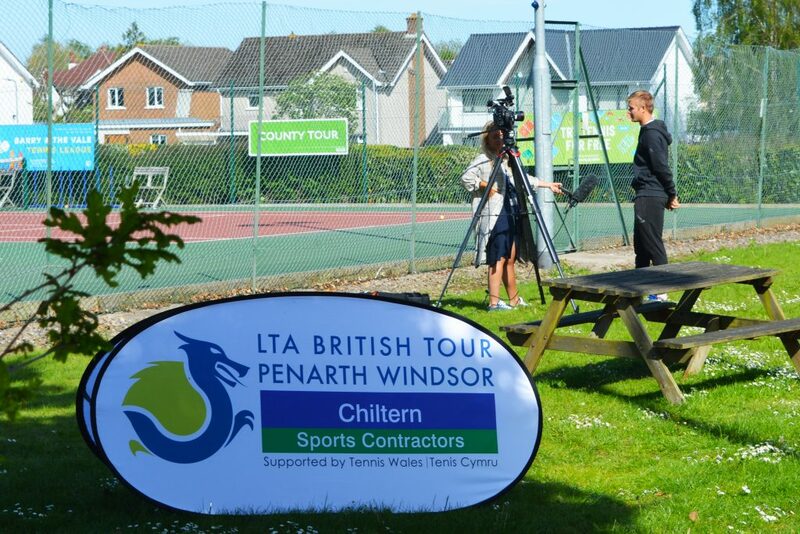 Penarth Windsor Tennis Club is proud to be hosting one of the 32 LTA British Tour events in 2018. 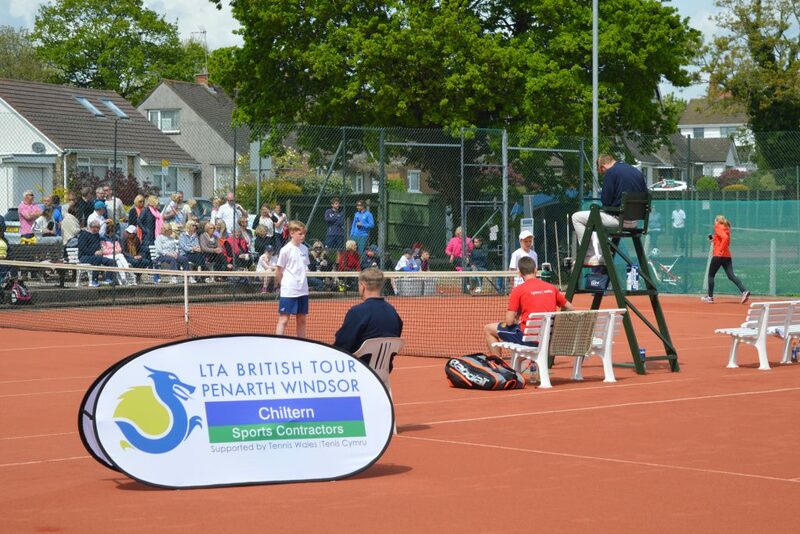 Penarth will be a Premier Tier 1 event which represents one of the top 10 tennis tournaments in the whole of the UK and will attract the highest ranked GB tennis players. 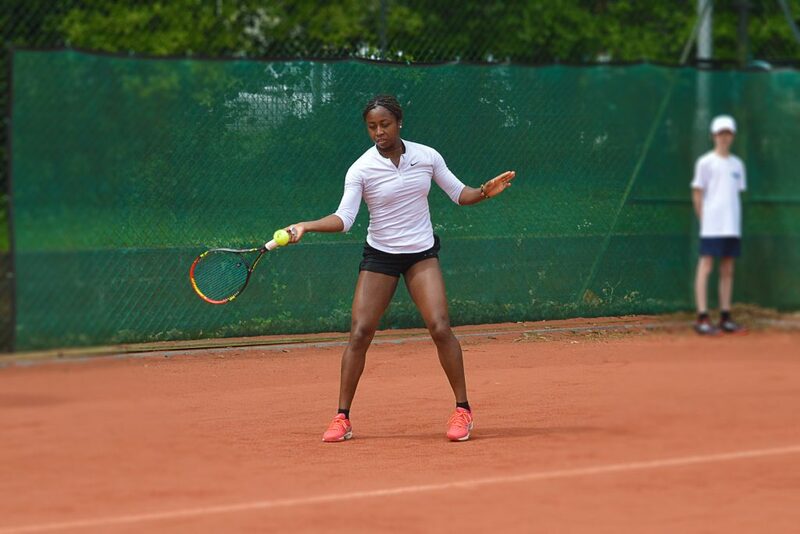 This tennis tournament will take place from Monday May 6th to Saturday May 11th, 2019 and will comprise both a Mens Singles tournament and also a Ladies Singles tournament. This is a free event open to all spectators. 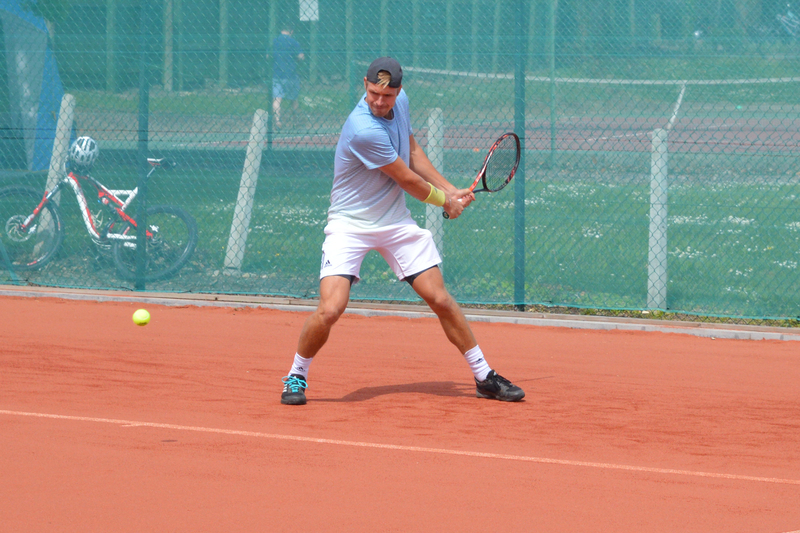 Please note that some of our non-tournament activities are restricted to members of the tennis club. 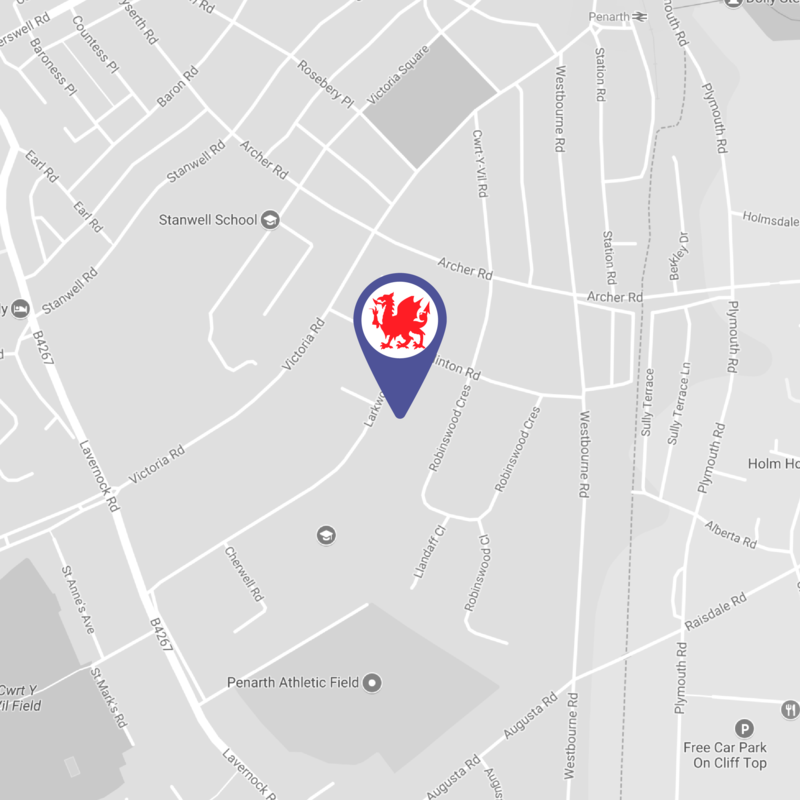 However, we welcome members of the public to come along and support where they are able to do so. Refreshments will be available throughout the day. Entries to the tournament are operated by the Lawn Tennis Association and are strictly for those players who meet their entry requirements (i.e. GB ranking). We want all our members, players, spectators and the general public to enjoy this fantastic week of professional tennis. 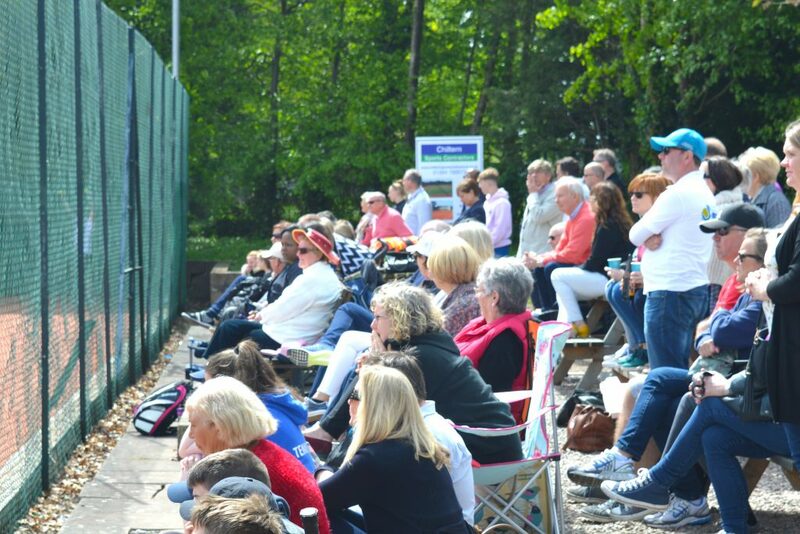 To support the main tournament we will be hosting a range of activities throughout the weekend to get everyone involved and celebrate our club and show of our tennis skills. We will keep you updated as we develop the schedule for the week. 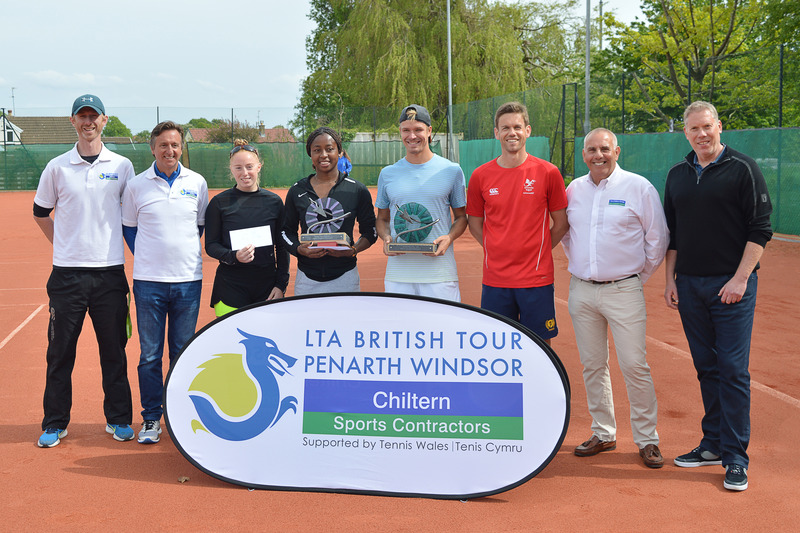 In the meantime, if you have any questions or want to find out more, you can email us tennis@britishtourpenarth.co.uk or use the contact form below to get in touch.